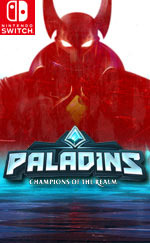 For now, my recommendation is to hold off purchasing Paladins if you’ve never played it before. 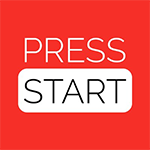 Hopefully the stability issues will have been updated in time for the free-to-play release and you’ll be able to give it a try before sinking money into it. 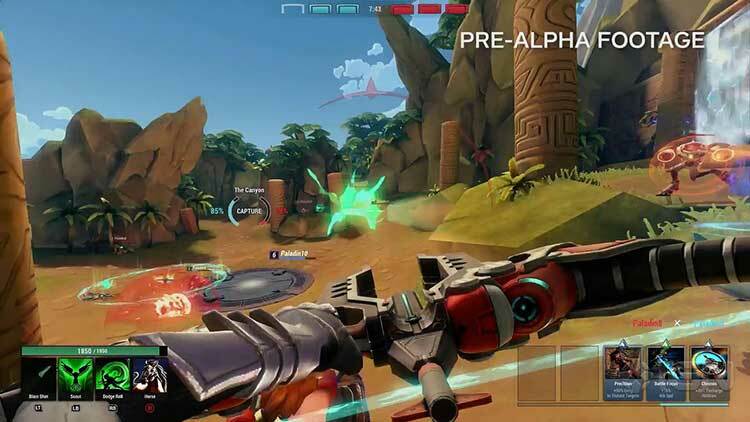 If you have some friends to play and develop strategizes with, the experience can be rewarding. of. 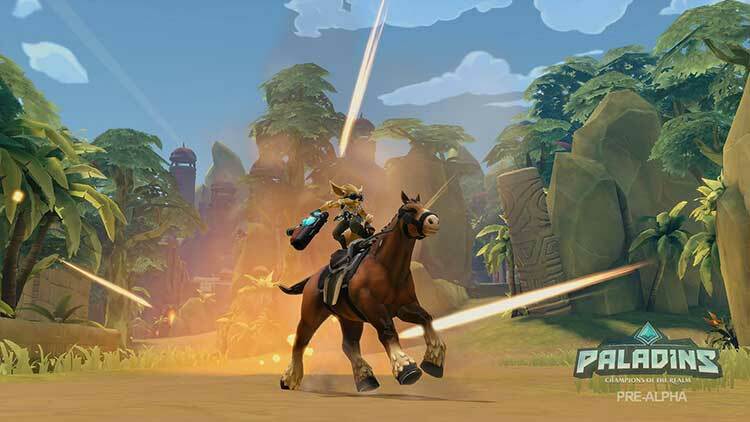 All that said, Paladins is actually a pretty fun shooter. There's plenty of depth to it, and the wide pool of characters and abilities means everyone's tastes are catered for. But it all just feels a little bit off. It's trying so hard to be something that it's not, and it never doubles down on its own ideas or identity. 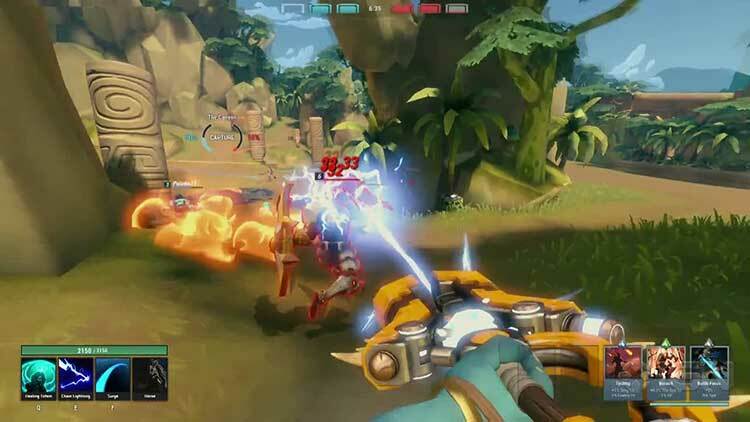 As exciting, tense and rewarding as Overwatch, Paladins: Champions of the Realm brings the cross-platform hero shooter to a new platform without sacrificing the moreish gameplay tenants that’s made it such a hit with both gamers and pros. 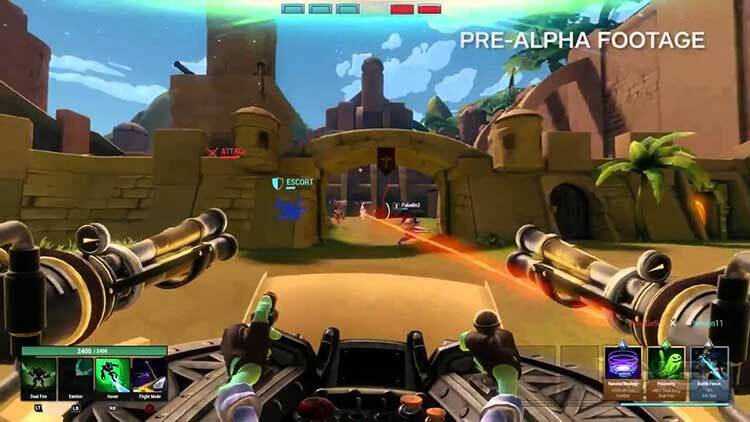 There’s a definitive learning curve for those looking to play competitively, but it’s nonetheless one of the console’s best new multiplayer additions. 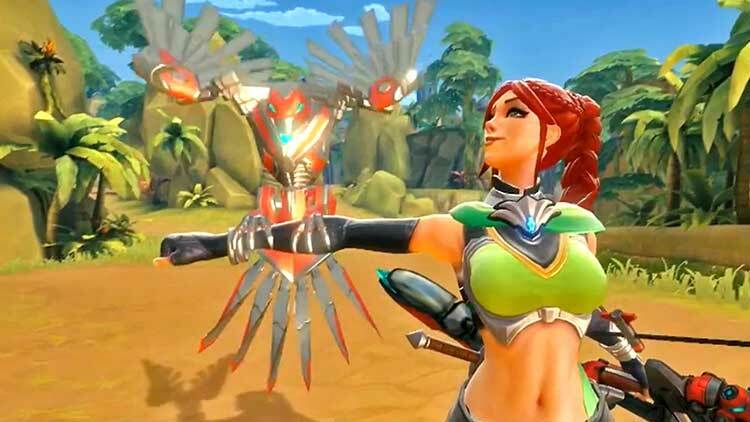 Paladins fills a fairly significant gap in the Switch’s library, and should hopefully continue to grow as a great multiplayer shooter on the system. Some general bugs and long queue times aside, what’s here is - generally - an excellent experience. 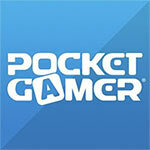 It will be going free-to-play later this year so if you are on the fence, wait for that and give it a go. I doubt you'll be disappointed when you're pulling off a game-winning play with a tree man that looks like Groot while wielding a magical axe. Uniche note negative sono i caricamenti un po' lunghi e un sound design non sempre all'altezza delle aspettative, meno coinvolgente di quanto potrebbe essere. Difetti che in generale non rovinano un'esperienza nel complesso meritevole non solo per il fatto di essere gratuita ma perché non ci sono rivali a competere.